FROM THE MOUNTAINS TO THE OCEAN. FAMILY OPERATED OVER 30 YEARS! Beach Supplies, Hats, Sunglasses, Outdoor Clothing, Footwear & Travel Wear. 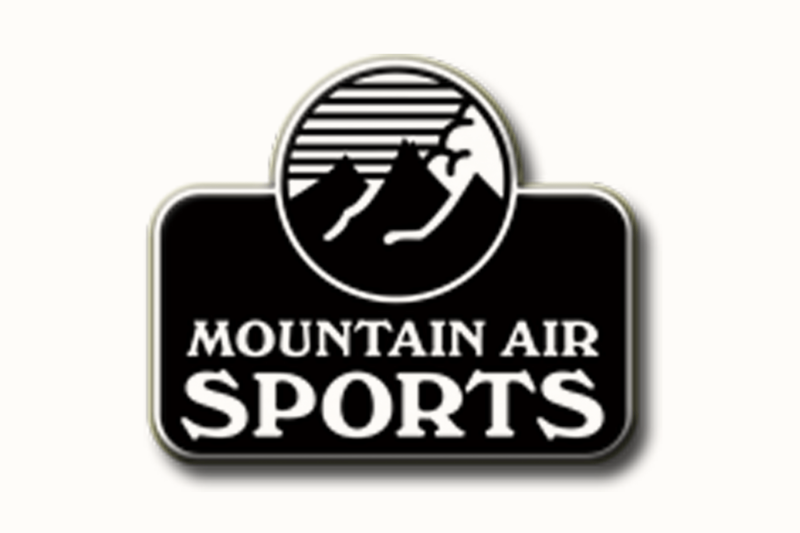 Kayaks, Backpacks, Tents, Sleeping bags, Luggage, Hiking & Skiing, Snowboarding, Rock Climbing, Go Pro & Travel accessories. Open 7 days. 14 State St.